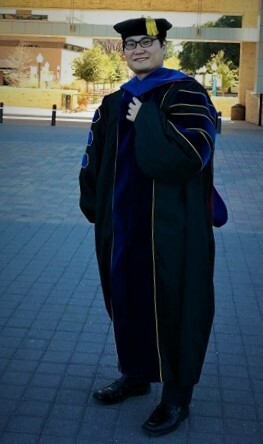 Dr. Kang is an assistant professor in the Department of Computer Science at Kennesaw State University since Fall 2016. His research interests include Bioinformatics, Machine Learning, Data Mining, Computer Vision, and Big Data Analytics. He received his M.S. and Ph.D. degree in the Department of Computer Science at the University of Texas at Arlington. Received an external grant of $100,000 from Oracle for the work entitled, "A Federated Approach to Image Feature Extraction." "PASNet: Pathway-Associated Sparse Deep Neural Network for Prognosis Prediction from High-throughput Data", Accepted in BMC Bioinformatics.